The constant use of flash drive to transfer data from computer to computer the user has produced a specific view on the most appropriate usb flash drive. One of the most important qualities is the speed of writing and reading. Unfortunately, to set the speed more than that supported by the carrier, it is impossible. However, often the reason for slow transfer of data is other factors. Plug the media into the usb port on the motherboard. In this case, the data is transferred directly through a usb controller to the processor and the HDD. If you connect the drive to the connectors on the front (side, top) panel, the data to the motherboard go through the cost of the hull itself. Disable antivirus software, if you believe in the "purity" of the transmitted data. Powerful anti-virus control all the processes in the operating system, including processes read from media and written to it. Antivirus will check the data on the fly, which slows down the speed of transmission. Don't forget that many programs that cost in the startup of the operating system, load the personal computer. Conversely, make sure that your computer is virus-free. Install an effective antivirus. Many viruses are written to a file, startup media, and media connection are activated that will affect the data transmission. Some carriers can be blocked by the computer due to the presence of viruses. Record media files in archives. If you need to record a long list of small files, merge them into a single archive. In this case, important space savings due to compression files, and the process of the transfer data file will be written much faster than a small set of the same volume. Regularly format your media and clean from unnecessary information. 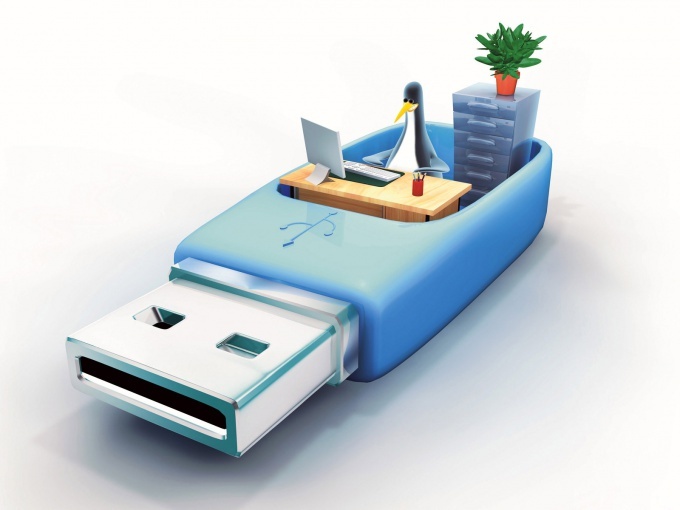 The excess of small files and bad sectors significantly affects the perception of the usb stick operating system. It is best to format the media at least once a month, to completely remove viruses, temporary files, redundant information. "Flash drive" is a flash drive, aka USB stick. Industry flash drives have gone far ahead. Today, there are storage capacity up to 64 Gigabytes. 5 years ago a volume of "flash drives" would be considered just a fantasy but today it is a reality. The wide popularity of this device led to a significant decline in the prices of this device. Removable flash drive computer with USB 2.0 support. In order to copy files or folders to a flash drive, you need to connect our flash drive to the computer. The connection is made via a USB port. Connector USB storage device (stick) is on the back side of the system unit (rear panel). Usually on the back side 4 of the USB connector. It is also possible the connections on the front panel. The latest models of system units appears the integration of the front panel, which is a two USB connectors and connectors for microphone and headphones. Start file Explorer (My computer). This can be done by double-clicking on the icon "My computer" or via "start menu". In the bottom of the window will be a section with removable storage and CD/DVD drives. 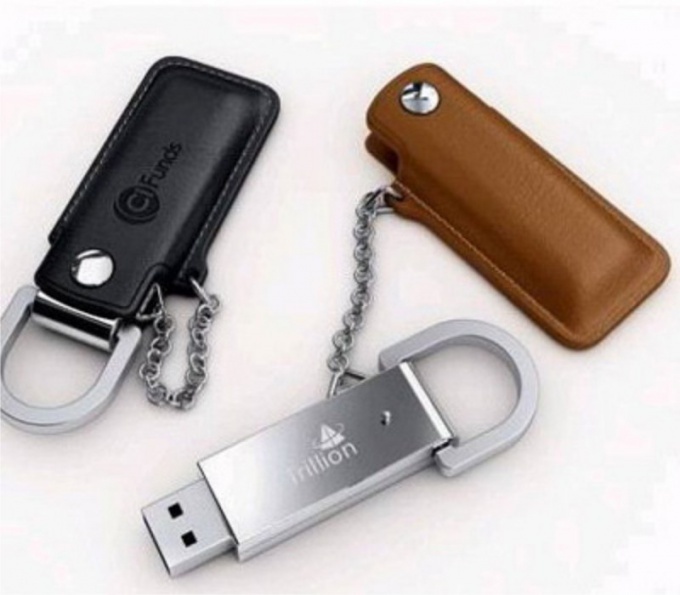 Usually, your USB flash drive will display in the name of the manufacturer of this USB device. Prepared a flash drive to work, now we will copy the information. To do this, open the flash drive by double clicking the left mouse button or click right mouse button on the icon for flash media, and then click Open. Open any folder, which elements we need to copy on a flash drive. In the new window, select the desired files by holding the Ctrl button, and drag them into the first window. You can also drag the files while holding right mouse button, select "Copy". - press right mouse button - select "send to" - select the flash drive. The files were copied. You just have to remove the flash drive from the computer. To do this, click with the left mouse button in the image to the USB device in the system tray (near the clock). A notification will appear that you can now remove your flash drive. Computer technology is now actively developing something that a year ago was surprising, tomorrow is a daily occurrence. In come to light and many new products, new software developers. But the user does not always keep pace with new products. For example, flash-media recently decreased in size, but gained weight amount of information they can record. Thus, some carriers don't want to copy the video files of large volume. System changing the file system of the flash drive. It turns out that the problem lies not in the novelties of modern industry, media, and the users themselves. Competent computer user understands that the inability to copy large files says incorrect formatting of drives. By default they are formatted to FAT 32. This file system does not support files larger than 4 GB. It turns out that the solution to the problem is quite obvious: it is necessary to reformat a flash drive for us to copy. Insert the USB flash drive to let the operating system to fully define the presence of the flash drive. Go to "My computer" - select the drive – right click context menu – item "Format". Select the file system – NTFS. In Windows XP is disabled. 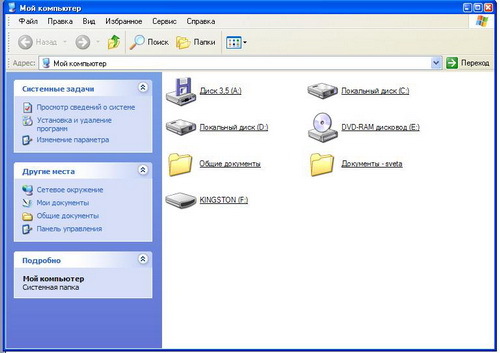 To do this, click the right mouse button on the icon "My computer" - select "device Manager" - activate the "Disk drives" - open the properties of your stick. Open the tab "Policy" - activate the switch on the "Optimize for performance" click "OK". After performing these steps, restart the window "My computer" to complete the formatting of the drives, selecting the NTFS file system. After formatting, change the value of the tab "Policies" for your flash drive, select "Optimize for quick removal". 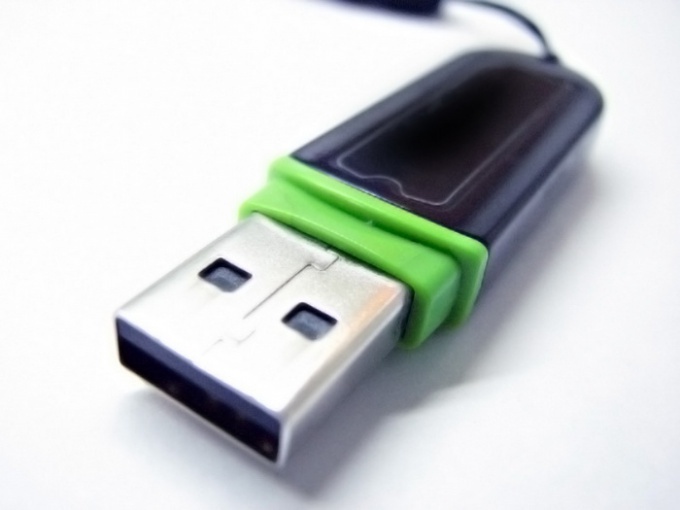 Modern USB drives, including memory sticks, can store a greater amount of information. Unfortunately, if there is a particular file system on a USB flash drive cannot be written to the normal method a large file volume. There are several methods for solving this difficulty. The reason is that the FAT32 file system, which is most common among USB flash drives, writing to these device files exceeding 4 GB. Try to change the format of the file system using functions of the Windows operating system. 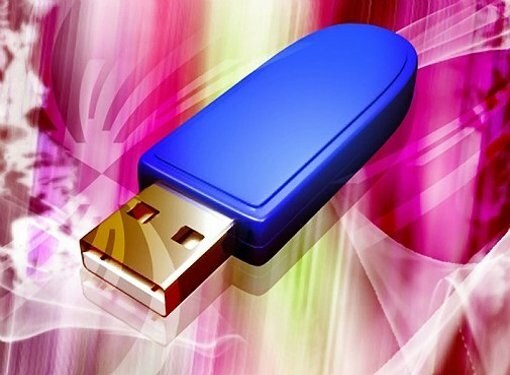 Connect the flash drive to the USB port of your computer or laptop. Wait until the system will detect a new device. Click on "My computer". To do this, press "start" and E. Now click the right mouse button on the icon of your flash drive. Select "Format". In the opened window, remove the tick from "Fast (clearing the table of contents)". In menu, File system, specify the type NTFS. Now click Start and wait for formatting your pendrive. Be sure to save important files because the flash drive will be cleared during formatting. If this method does not suit you, then divide the file that you want to record to a USB flash drive into several parts. For this install 7z. Click on "My computer" and the file that you want to record on a USB flash drive. Click right mouse button and select 7-Zip. In the ensuing menu, select the option "add to archive". Opens a new window. Select the archive format, e.g. Zip. In the "compression Level", set "No compression". Now locate the menu for "Split to volumes". Enter the size of one volume, for example, 3500000 bytes (3.5 GB). Click "OK". As a result, you will get multiple Zip files. All these files copy to your USB flash drive. To combine the file into one, select all the zip files, right click the mouse on one of them and select "Collect files". Flash cards – device for the accumulation and storage of information. They are convenient to use if, for example, you have to work with the same files on different computers or need to free up space on your hard drive, but you do not want to lose certain data. To upload the files on the flash card (or flash drive) in several ways. Make sure that you inserted the flash drive into the USB port and the system identified it as an external drive. Move the cursor to the icon of the file you want to save to a flash card, and click the right mouse button. Select the context menu command "Send". In the ensuing submenu click on "Removable disk (X:)". As each individual computer can have a different number of local and removable drives, and the drive name (X) may be different for each user. 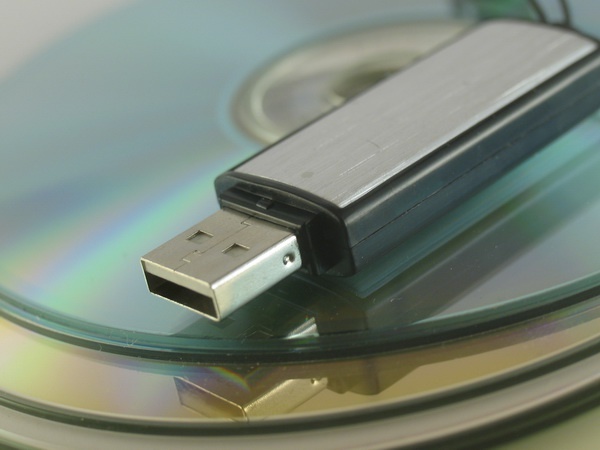 Copying information to a USB flash drive will depend on the amount of recorded data. There is another option: click the right mouse button on a file or group of files that you want to throw on a flash drive. Select from the drop down menu "Copy". Open the folder through "My computer" or any other convenient for you way the removable drive corresponding to the flash card. Click on any blank area of the window that opens, right-click and select from the drop down menu "Paste". If the source file is in a folder, you can use the following method. Select the file with the left mouse button, and select the menu bar item "edit". In the submenu, click on the command "copy to folder" or "move to folder" with the left mouse button. This will open a new dialog box. Specify a path to the flash drive and click "Copy" or "Move". Wait until the end of the operation. To move a file or folder on a flash drive and the other way. At the same time, open the removable drive representing the flash drive and the folder where you stored your file. Select the file. Click on its icon with the left mouse button and while holding it down, drag the icon of the selected file from the source folder to the removable disk.